Ross Public School is a school with history, character, and pride. 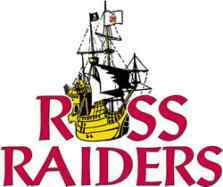 On May 26th, 2002, the Ross Community celebrated 75 years of excellence in education. Today, with over 80 years of history, Ross continues to be a fantastic, diverse school community where students are provided with meaningful, relevant and valuable learning opportunities. Raider Pride is evident in all of the achievements of our students. Ross Public School is a Kindergarten to grade 8 school, located in Welland. 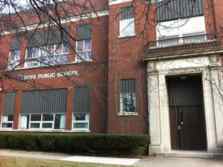 Our school has an enrollment of approximately 215 students and is located in the Region 2 Area of the District School Board of Niagara.